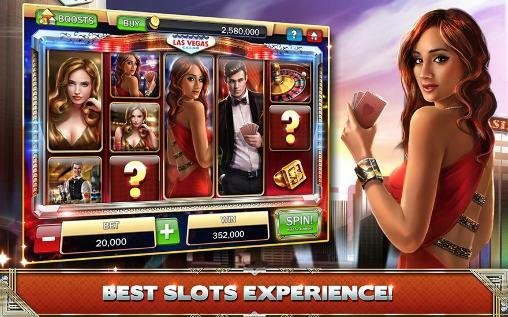 Slot games are becoming increasingly popular with gaming and gambling enthusiasts. 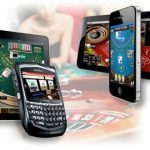 The availability of these games on mobiles makes it irresistible as anyone can play without going to traditional gambling spots like Las Vegas and other places like Bahamas, Macau, and Marina Bay, etc. In the good old days, the three reel Slot machines ruled the casino world and were only available in casinos, hotels and some bars. 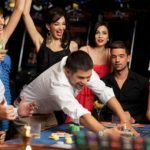 Play now anywhere with top casino offers! Slot machines grew exponentially when online versions came into being. Small firms and big companies joined the bandwagon and players were treated to a deluge of games developed by creative, gaming software professionals. 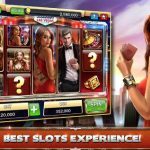 Slot Fruity is a UK mobile casino featuring high-end features that allow you to start from wherever you left off and began from where you left off even if it is on another device. We offer loads of games that are unmatched in content and visuals. 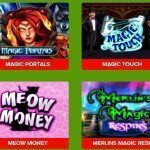 Almost all UK mobile casino games have no registration fees nor do they require any deposit up front to sing up. We offer incentives and attractive pay off in our games. To get you going Slot Fruity even offers a £5 signing up, and a deposit bonus – so what is holding you back from diving right in and getting your adrenaline fix? We also offer First, Second, Third deposit bonus as well as special bonus between Monday and Thursday. 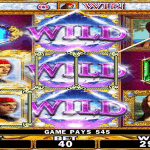 Join in the excitement with our Las Vegas type free Slot games that you can play anywhere, anytime. 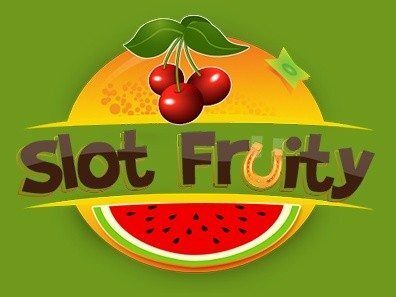 Give it a shot and experience how entertaining and thrilling a Slot machine can be with Slot Fruity games – it is almost like the real thing. 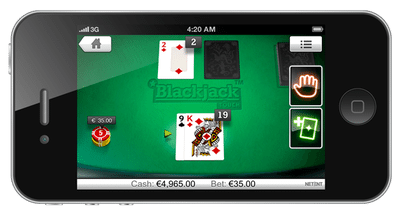 These games are FREE and are compatible with most mobile phones powered by Android, iPhones, smartphones and even laptops. 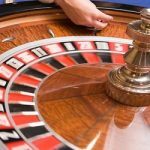 These casino games are so addictive that once you are immersed in a game, you will lose all sense of time. Gaming enthusiasts are spoilt for choices as each game features eye-popping graphics which makes playing these games so addictive and so enjoyable. And let us not forget that you can also make a few quid on the side. Whatever you earn or whatever you deposit in your Slot Fruity account is secured by layers of security software. 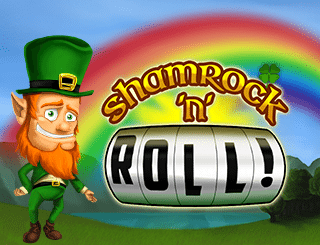 Slot Fruity has a humongous games library which includes their popular Starburst, Shamrock N Roll, Dead or Alive, Fast Buck Lucky, Mayan Legends, QuickFire Cash, Panda POW, Cleopatra Plus, the list is endless.All Slot machine games are governed by the relevant laws of UK. All your financial transactions are encrypted and transmitted to a secure server via a secure connection. Players who deposit money in their Slot Fruity account using Visa, Visa Debit, Visa Electron, MasterCard, Maestro or Solo Cards to deposit money in their Slot Fruity account have the assurance of their 3D Secure software for enhanced data protection. 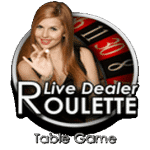 UK Roulette Online Live – £5 + £500 Welcome Bonus!